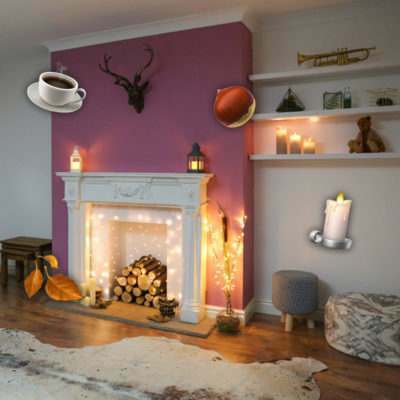 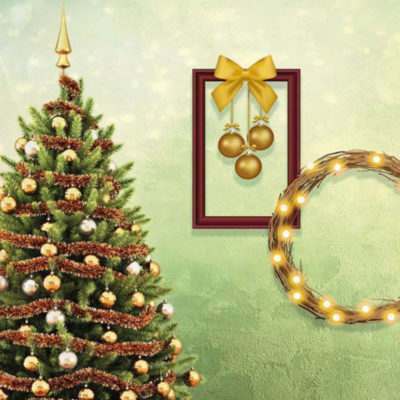 12 Ways Of Christmas: Candles Welcome to Part 1: Candles, candles, candles! 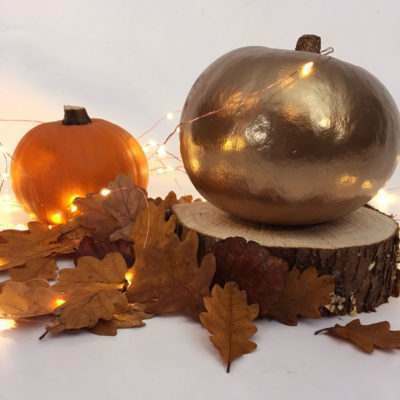 10 Pretty Pumpkins These are the sassy pumpkins you've been waiting for! 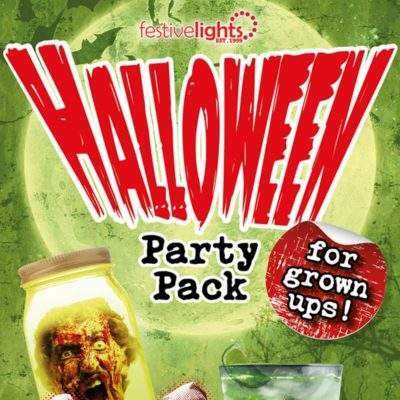 Throwing a Halloween Party for Grown Ups in 2018 Download our 2017 Halloween Party Pack! 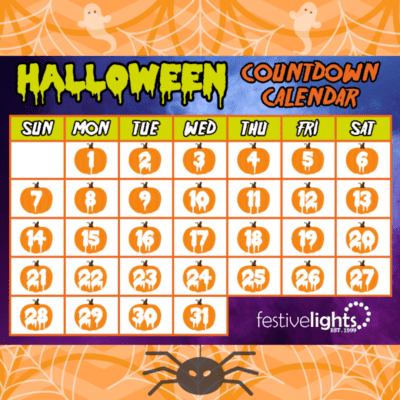 🎃 Festive Frights Halloween Countdown Calendar! 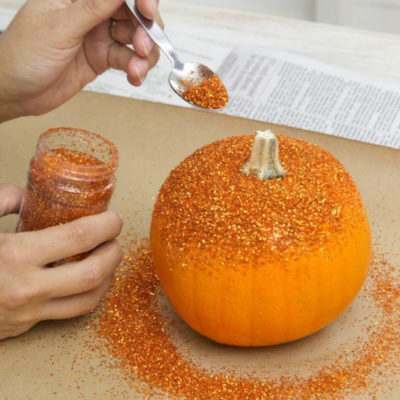 🎃 Click through to download your own Halloween calendar! 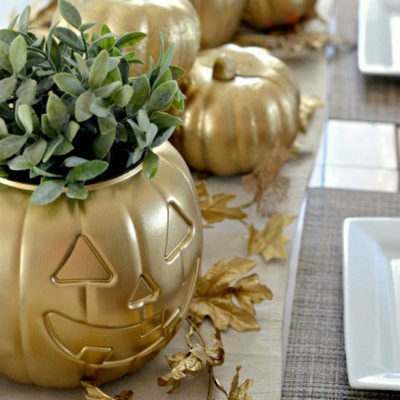 5 new Halloween décor ideas Looking for new and exciting Halloween décor ideas?